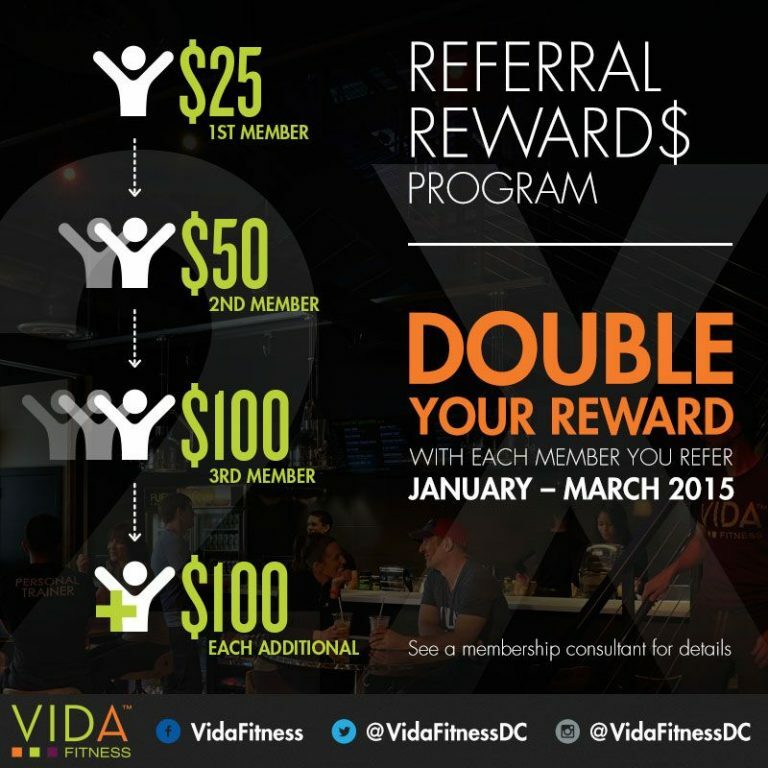 The Vida Fitness referral program follows a rather old school flow. The participant fills out a form, with their friend’s information, including their phone number. There isn’t a way to add a personal message, and it’s unclear what the friend will see once all said and done. 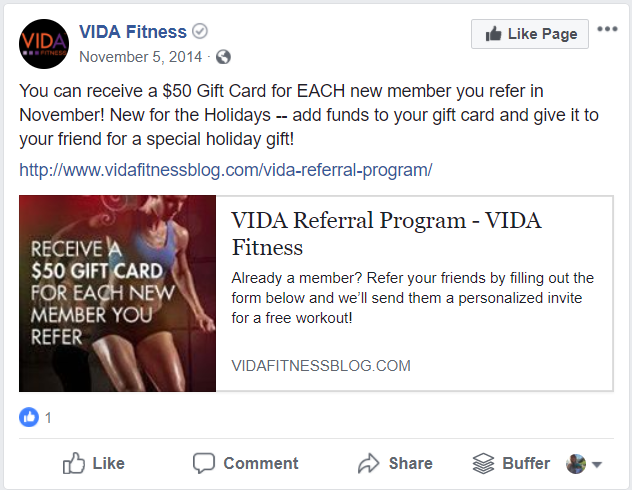 But, they do promote the program from their website, so we have to give them credit for that. The Vida Fitness referral program offers a free workout to the new friend and rewards the participant with a variety of options to choose from like free membership dues, personal training, and spa services. 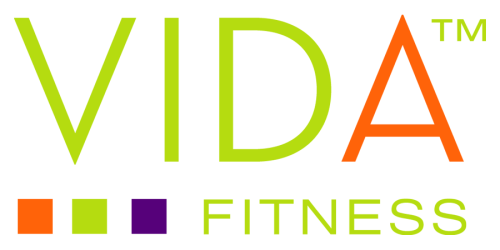 The participant provides Vida with their friend’s information, and Vida reaches out to them with a personal invite.